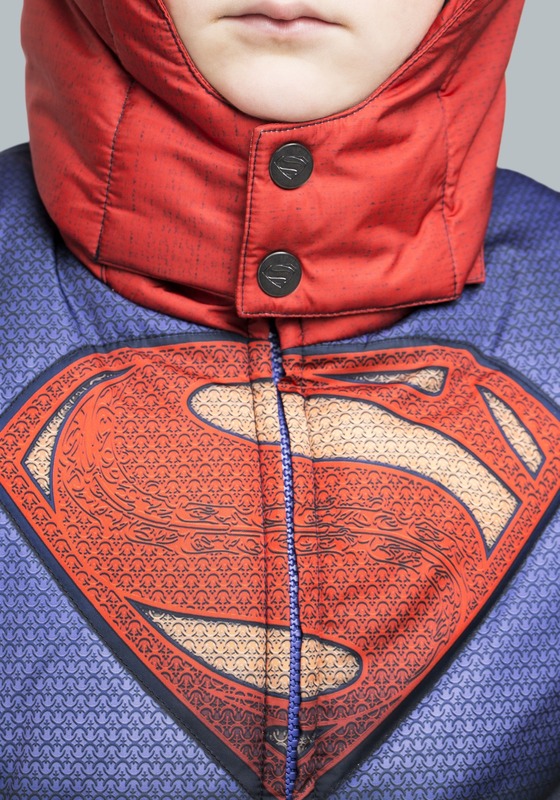 Living on Krypton can be rough. 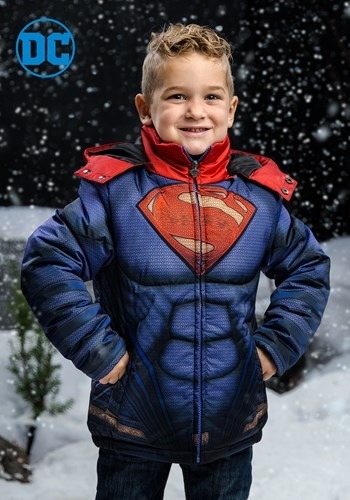 With a gravity many times heavier than Earth's and a climate that included some intense Arctic conditions, it's safe to say that Kryptonians became well adapted to any kind of environment. 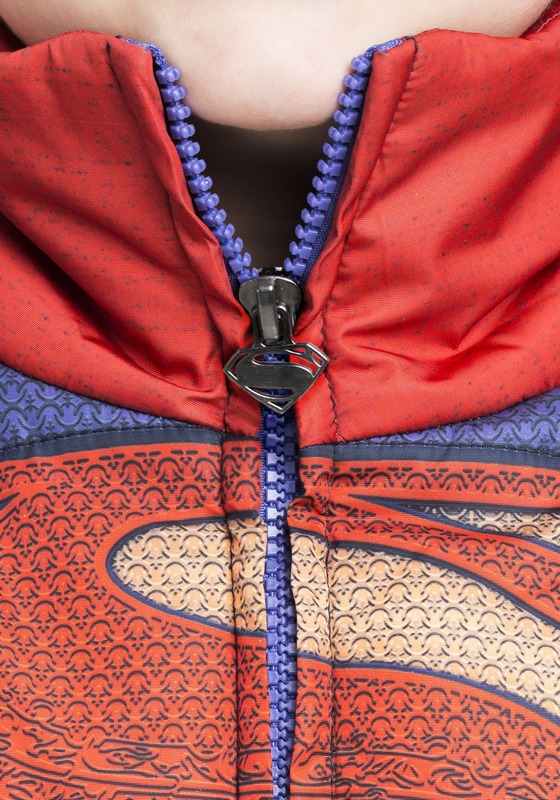 Even Superman had no problem taking up residence in the Fortress of Solitude (we hear it's pretty chilly in there!). 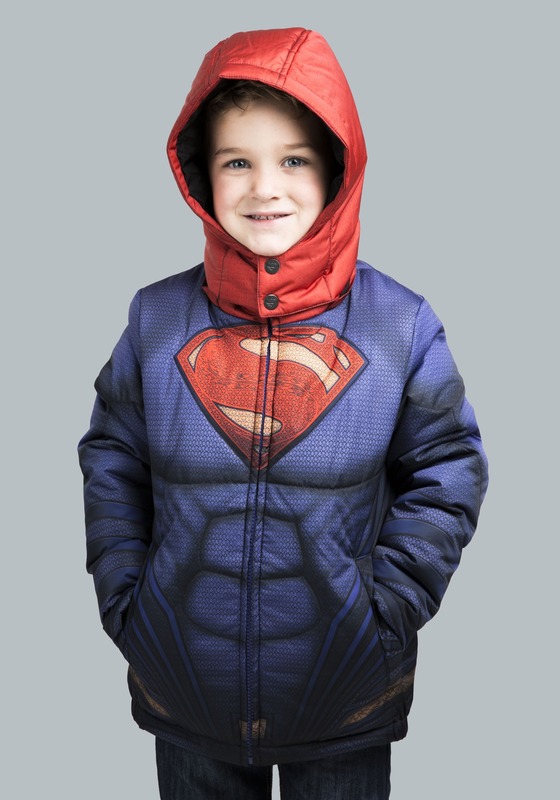 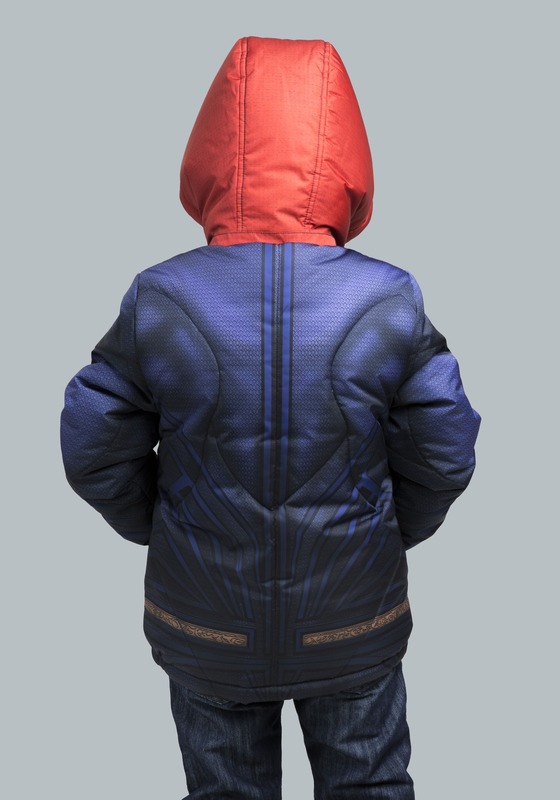 Now, he's brought his know-how to winter apparel and he's ready to share it with your young super hero-in-training.